I have been to a very special wedding this weekend, my Best Friend’s. She loves lights, candles and sparkles, so this is where I came in! 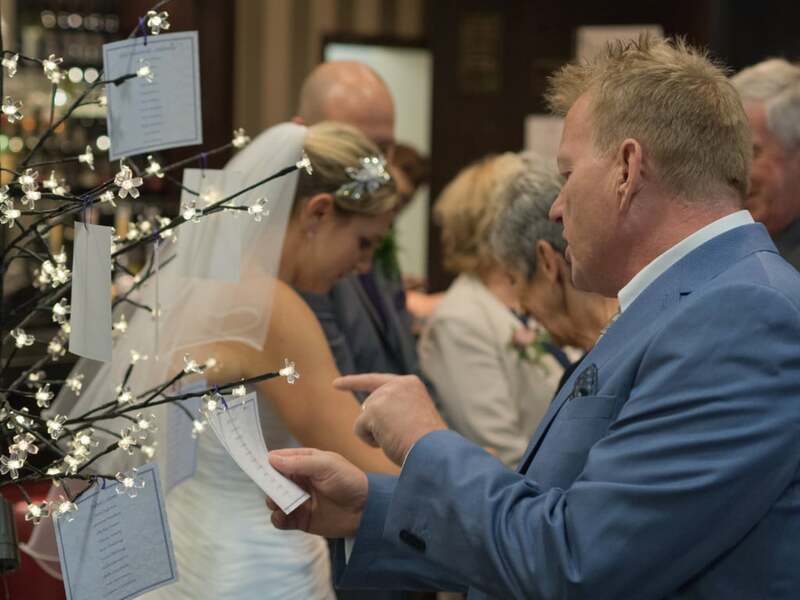 We were having a little think about how we could display the table plan, but we wanted something a little different. If it had lights included then she would be happy. 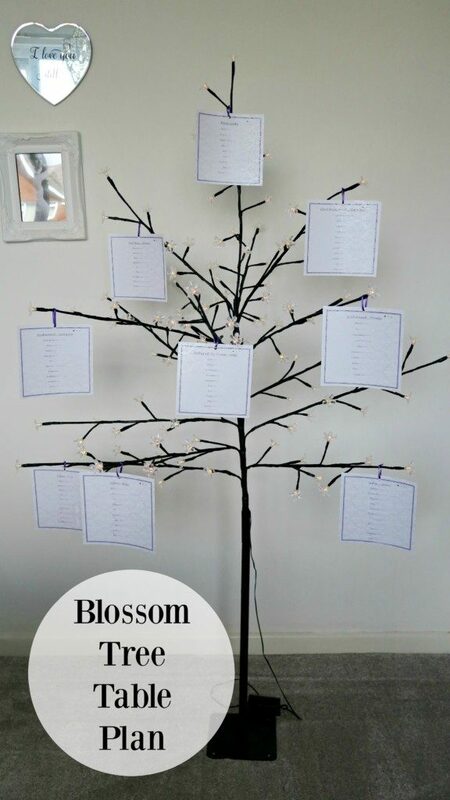 As a Valuelights ambassador, I headed off for a look to find a blossom tree, I thought we could hang the table names on each branch of the tree. Valuelights came up trumps, and had quite a few blossom trees to choose from. I wanted one which had lots of lights on, but not too expensive. 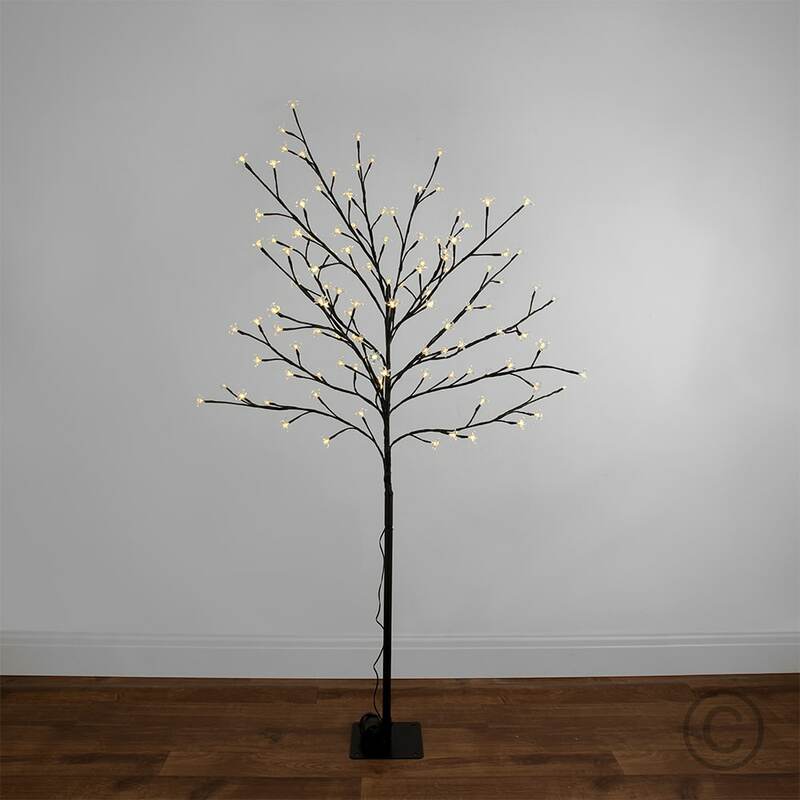 So I picked a battery operated, indoor and outdoor cherry blossom tree, with 120 warm LED lights. This was priced at £29.99, which I think is a great price. When it arrived, it was packaged securely, split into 2 pieces, with no blossoms attacked. 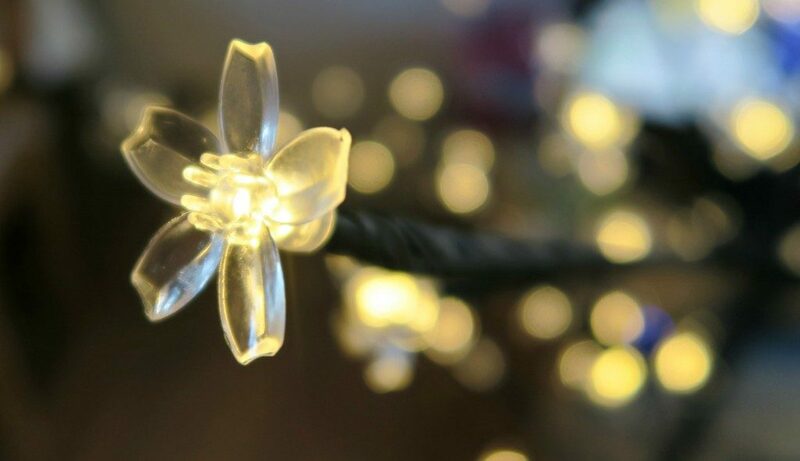 Batteries are not supplied and you need to attach all the little blossoms. The branches are wrapped with black tape, not the most attractive thing but it goes unnoticed once you get everything together and in situ. People just want know where they are sitting, so look closely at the seating plans. 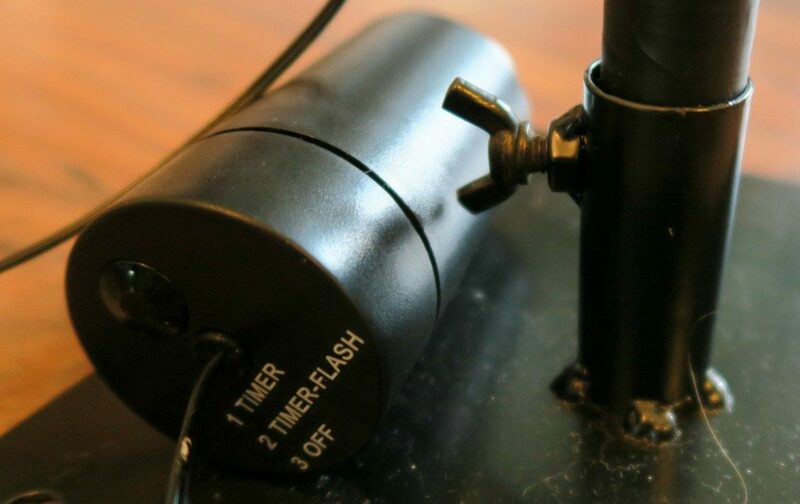 The battery pack is quite large, but of course it needs to house the batteries so that can’t be helped, however it has a little hook on it that you can hook to the tree branch or the fence or tree near by when you put it outside. We did all our own printing on co-coordinating paper, added some little sparkles and tied with ribbon. This is such a simple idea but so different. People loved the blossom tree table plan, a really unique idea, and gave the bride some little lights too! You can see how she had it placed, at the end of the greeting line and ready for people to see where they are sitting, perfect. It was then moved into the evening room, which looked lovely all lit up in the corner, placed on the gift table. What she also loves is that she can have it in her garden after the wedding too, I love things that you can use over and over again. *I was sent this blossom tree for the purpose of this review, however all words are honest and of my own. This is such a lovely idea! It makes the mess of a table plan look so pretty. 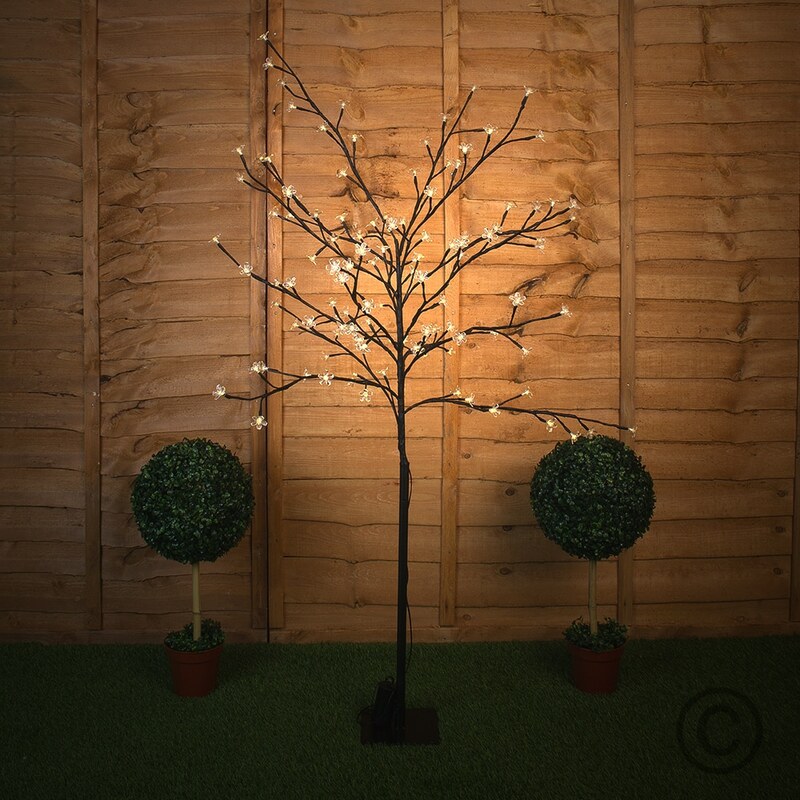 Such a beautiful and versatile tree, we do an Easter tree every year and this would be perfect for the purpose. 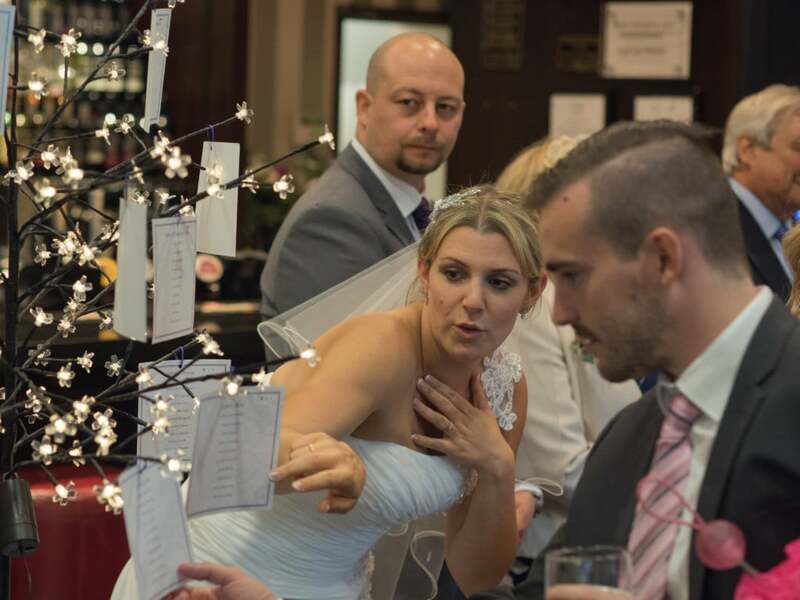 I haven’t heard about a tree table plan before, very ingenious! This is so lovely! I like to make an Easter tree for our house I think this would work really well for that. 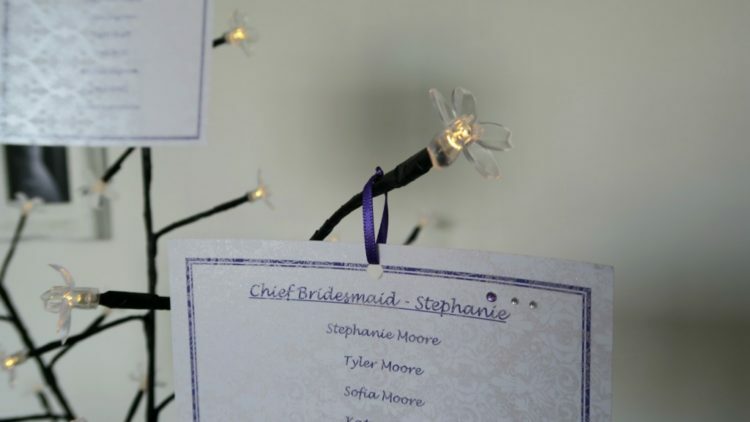 Such an innovative way to do a table plan.